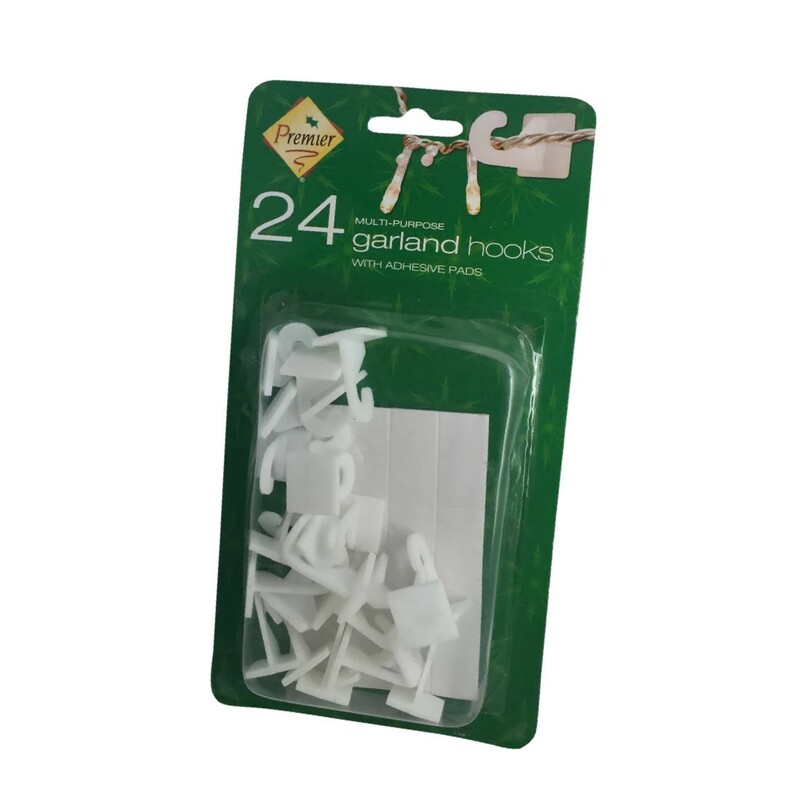 These garland hooks are ideal for Christmas, weddings, christenings etc. 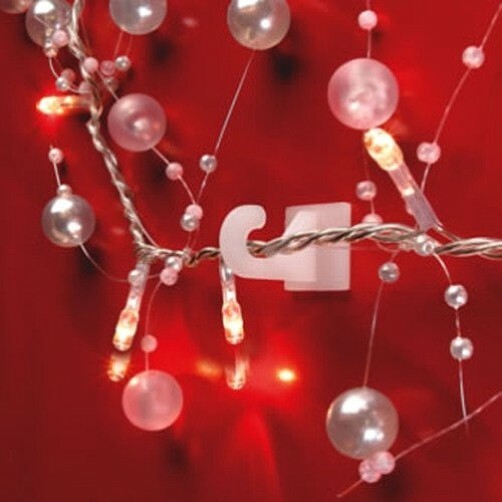 wherever decorations need to be hung. Adhesive pads are included.